The National Liquor Authority (NLA) is established in terms of the Liquor Act, 2003 (Act No. 59 of 2003) with jurisdiction throughout the Republic of South Africa. The NLA is located within the Consumer and Corporate Regulation Division (CCRD) of the Department of Trade and Industry (the dti). Empowers stakeholders with information on how to apply for registration at the NLA by capacitating trading associations with training and creating general awareness of the effects of alcohol abuse. Conduct inspections on premises and check suitability and compliance with the provisions of the Act. Investigates complaints submitted in the prescribed form. Monitors and enforces compliance with the Act. Inspects any document that a person is required to maintain in terms of the Act. Seize any liquor that appears to have been manufactured contrary to the provisions of the Act. This division is charged with the responsibility to educate both the internal and external stakeholders about the Act, the NLA and its role as a regulatory body. Furthermore, the sub-unit empowers stakeholders with information about how to apply for registration with the NLA. 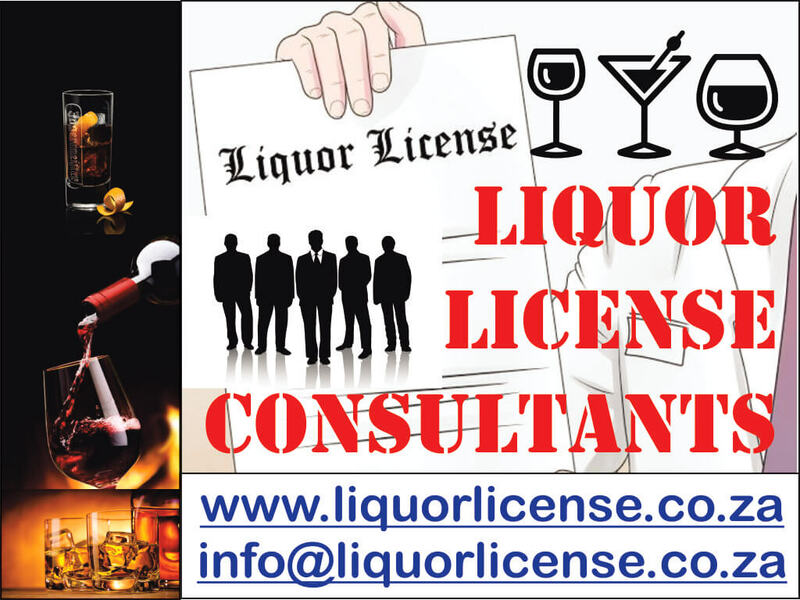 Deals with the processing of applications for macro manufacturing and distribution of liquor. This division is responsible for conducting inspections and investigations to ensure compliance with the Act [PDF] and regulations [PDF].